NEW DELHI: Indian cricket board’s approach of a win at all costs without looking at the bigger picture by refusing to play a Day/Night Test match against Australia is extremely disappointing, feels former captain Ian Chappell. By PTI NEW DELHI: Indian cricket board’s approach of a win at all costs without looking at the bigger picture by refusing to play a Day/Night Test match against Australia is extremely disappointing, feels former captain Ian Chappell. 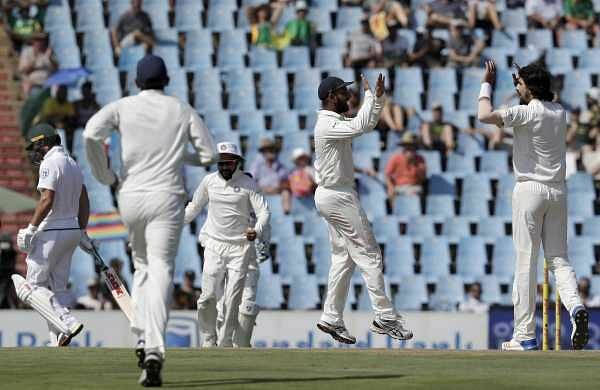 Adelaide has become the unofficial home of day-night Test cricket, and the legacy of three years of rip-roaring success under lights there was expected to be further enhanced by the presence of a strong Indian team,” Chappell wrote in his column for ESPN Cricinfo. “No matter what excuse the BCCI offers, it’s hard to accept that this decision was anything other than the board looking to increase India’s chances of winning their first Test series in Australia against a weakened opponent,” Chappell wrote. “Day-night Test cricket in centres where it’s viable is a must if the long form is to have a future in a market that is becoming ever more competitive and where the officials are constantly looking for ways to compress the game,” Chappell senior opined.